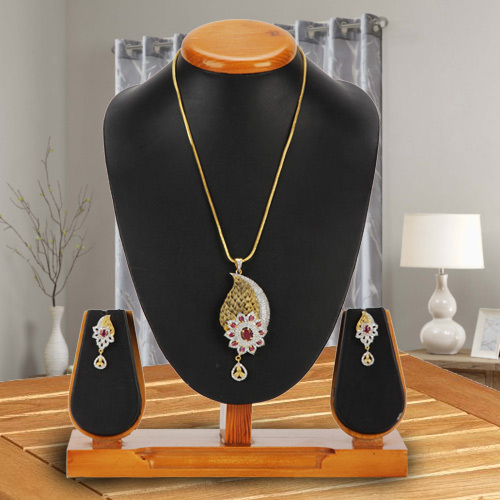 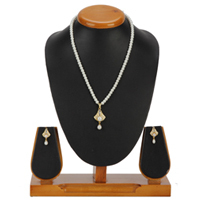 Elect this Affluent Magnificence Pendent and Earrings Set for your prized dame as a gift to cheer up her fatigued mood and refresh her with real feminine gaiety. 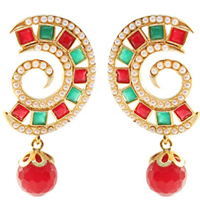 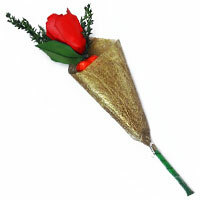 This captivating Pair exhibits an elegant Gold Plated Neck Wear, coming with a mesmeric Peacock and Flower Shaped Locket and an illustrious pair of similarly shaped Ear Tops. 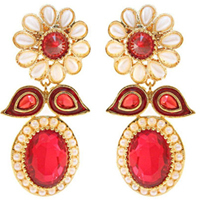 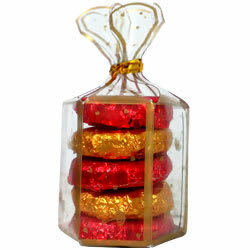 Both the Locket and the Ear Tops are attired with Red Stones.